Renovations Completed in our Kitchenette, Off Street Twin & Off Street Queen Rooms December 2018!! The perfect motel option for a short, medium or long term stay. All rooms ground floor, street front or off street options with a variety of bedding options. 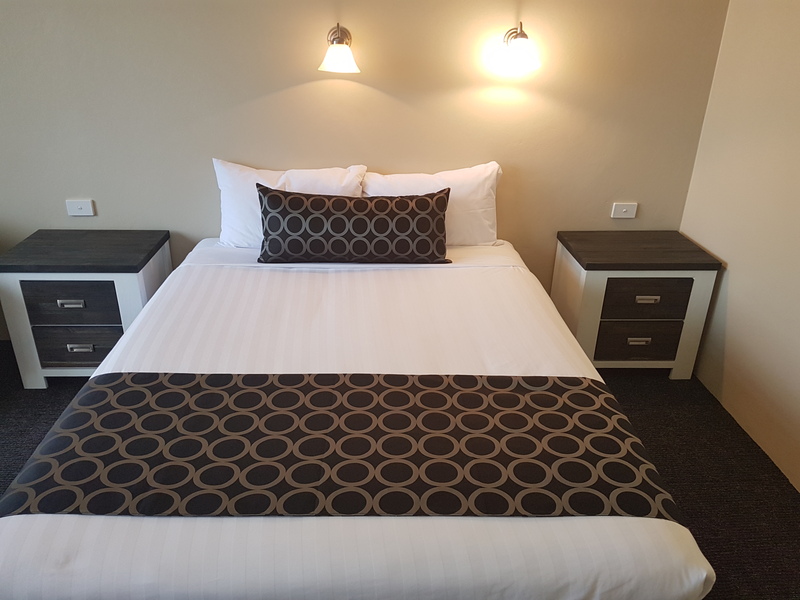 The Acacia Motel in Griffith NSW is family owned accommodation on the cusp of the city centre. Our quiet and comfortable rooms are clean, fresh and ready to give you a relaxing stay. Our pool area provides the chance to sit and relax after a long drive and the use of the BBQ makes for a no fuss breakfast,lunch or dinner. Our convenient location ensures our guests easy access to a range of businesses ,sporting venues, shops, cafes and food outlets. 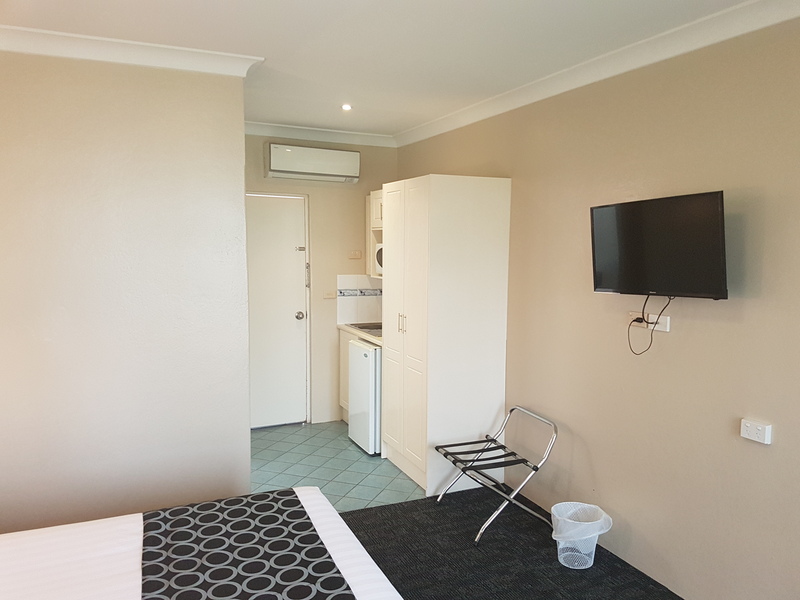 The Motel is across the road from Griffith Southside Leagues Club & just down the road from the Exies (RSL) Club, so easy for your dinner choices with the added plus for you to be able to charge back your meal costs to your room account. Also close by is a Medical Centre, Dry Cleaners, E.W.Moore Oval, Griffith Central Plaza, Hungry Jacks, Ten Pin Bowls, Cinema , hardware and soft furnishing stores - everything you need is so conveniently close! A quick pick range of brochures and sight seeing ideas are on display at Reception,including winery maps, and local restaurant menus and delivery details. Griffith Visitors Information Centre is 3 blocks away,where a full range of info is available. CONTACT US FOR CORPORATE ACCOMMODATION RATES & GROUP BOOKING SPECIALS.